BMW launched the 2016 3 Series Gran Turismo Rs 43.30 lakh, ex- Delhi. While the new GT mainly gets cosmetic additions over the previous model, it debuted the new 2.0-litre 252PS petrol motor from the brand's Efficient Dynamics engine range. Frank Schloeder, president, BMW India confirmed that this new petrol engine will also make its way into the 3 Series sedan. He also mentioned that the entire BMW line-up will feature petrol engines by March 2017. 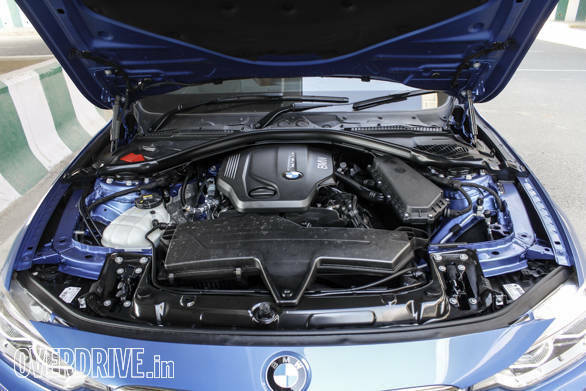 Presently, the 2.0-litre petrol motor that is offered in the 3 Series sedan makes 184PS of power and 270Nm of torque. 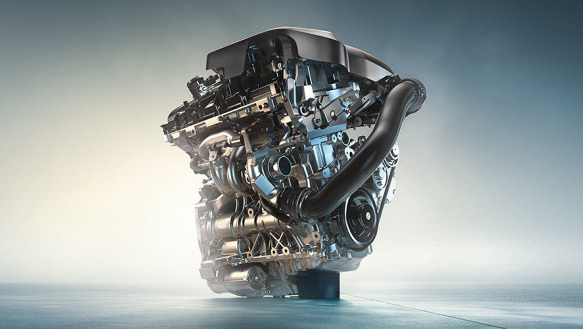 However, the more powerful 2.0-litre petrol that has been introduced in the 2016 3 Series GT generates a peak output of 252PS and 350Nm. This motor is assembled at the Force Motors plant in Chennai. As mentioned earlier, the company will be bringing the same motor in the 3 Series sedan, by early next year. This makes us believe that the 184PS/270Nm motor will also enter local production before BMW introduces the 252PS/350Nm motor from the GT in to the 3 Series Sedan. We did reach out to BMW India for their comments and are awaiting their reply on the same. At the 2016 Auto Expo, BMW had already mentioned that the X1 will be getting petrol variants by the end of this year. In addition, models like the 1 Series, 6 Series, X3, X5 and the X6 that are presently available only with diesel engines will also feature petrol options. This will be done by March 2017, confirmed BMW.